The remarkable efforts of nurses in St. Louis often go unnoticed. They consistently exhibit selfless care, compassion and service. 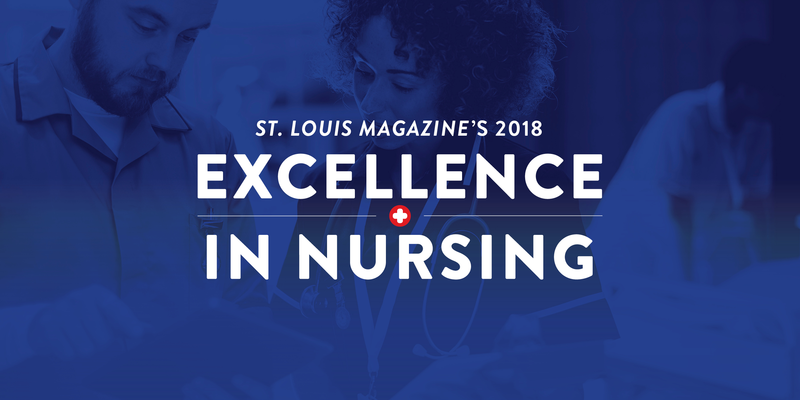 To honor these dedicated nurses, St. Louis Magazine is hosting its ninth annual Excellence in Nursing Awards. We received more than 220 submissions for this year's awards, which the selection committee then carefully narrowed to 57 exceptional finalists. The winners will be unveiled in St. Louis Magazine's May 2018 issue and at the Excellence in Nursing Awards reception, sponsored by Goldfarb School of Nursing at Barnes-Jewish College and Barnes-Jewish Hospital, at the Four Seasons Hotel St. Louis on April 19. 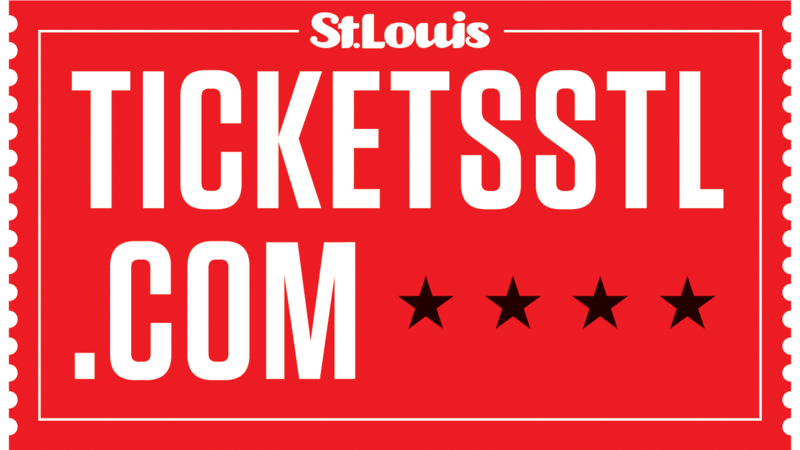 Parking: Complimentary parking is available in the Four Seasons parking garage. Take the elevator to the 6th floor ballroom.